No matter whether you’ve got sick of working full time in the office or just decided to earn some extra money, the easiest and fastest way to solve these problems is selling goods online. Many online ecommerce platforms such as eBay and Amazon open up such an opportunity for you. But if you really want to make a decent profit, you need to start your own ecommerce business. And drop shipping is definitely the most affordable and least energy-consuming way to pull it off. So, you’ve decided to get your own drop shipping store, and even purchased our plugin for this purpose – now what? Let’s explore the step-by-step process of launching your awesome moneymaking business! We have already written tons of tips on how to start a drop shipping business, attract buyers and promote your store in the way that would make your competitors turn green just like Hulk. In this article, we want to answer this and many other newcomers’ questions in detail. Meet our “drop shipping for dummies” guide and learn what to do if you are just starting out. First things first: to make the most of AliDropship plugin, you need to install it on the website where your store will be located. Here’s what you need to do if you don’t have the necessary site yet. When creating a website for the first time in their life, most of the people have no idea what a domain is, and why they need to get it. In simple terms, a domain name is the address of your website. If you imagine that your website is a house, a domain name will be its address. All domain names are unique just like fingertips. It means you will not find 2 identical domain names on the Internet. For example, the domain name (address) of our website is alidropship.com and it is only one of its kind. In order to get a domain name, visit such website as GoDaddy, for example. Type a desired domain name in the search box and click the search button. If your domain name is already taken, you will get a list of available ones. For example, I want to register the domain name “acooldomainname.com”, but it is already used. As you see, the service offers me some alternatives. I can choose a domain name from this list or look for another one. If you want to learn more about how to choose the perfect domain name for your drop shipping store, feel free to read our article. And we come to the next step. Let’s say you have chosen and bought a domain name. Now it’s high time to find a hosting provider and place your website on the Internet. I guess you have ever heard the word “server”. In simple terms, a server is a very powerful computer that keeps working 24 hours a day and stores a lot of information. Any information on the Internet is placed on one server or another and can be easily accessible from other devices such as desktop computers, laptops, tablets, mobile phones, etc. In order to make your drop shipping website accessible to other people on the Internet, you need to buy some place on a server. This place is called hosting. A company that offers you a hosting is a hosting provider. You can find a hosting provider on the Internet or use our services. AliDropship hosting solution guarantees high technical performance and provides you with 24/7 customer service and support. Please note, before buying a hosting, make sure it meets the system requirements! When you have found a hosting provider and got a domain name, it’s time to build your website. For this purpose, you need to install WordPress on your hosting. WordPress is software that allows you to build and manage your website without any knowledge about programming. WordPress is free and can be easily downloaded from the official website (WordPress.org). 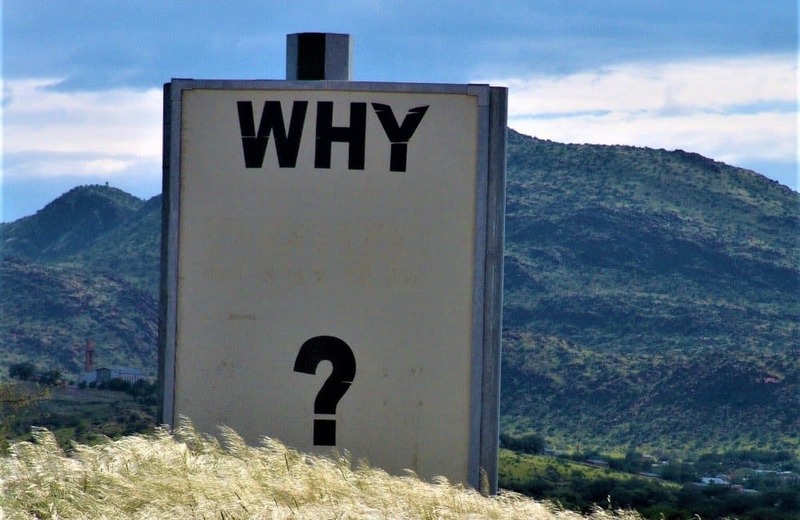 You may ask: “Why should I set up WordPress, not another content management system?” The answer is simple, and you can find it right here. So, if you want to use the best solution for AliExpress drop shipping, setting up WordPress is a must. 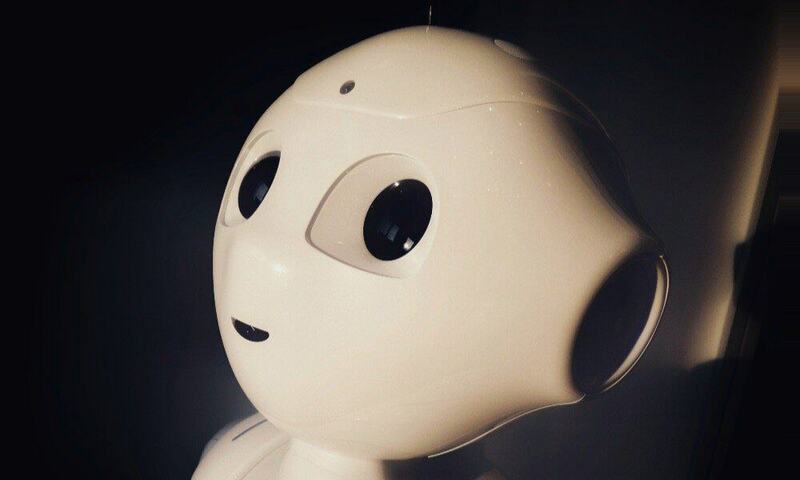 As a rule, there are 2 ways to install WordPress – automatic and manual. And each of them doesn’t pose any serious problem. In our knowledge base, we have a detailed plan on how to install WordPress, so feel free to read it. If you do everything right, your WordPress admin panel will look something like this. Well, the hardest part is over. It’s high time to install AliDropship Plugin and start making money. Go to your WP account, choose the Plugins tab, click the “add new” button, upload the plugin from your computer and install it. My congratulations! Your plugin is installed successfully. After installing the plugin, you have to activate it so that it could start working. For that purpose, you need your key license. You can find the key in two places – on the Thank You page that you see right after purchasing AliDropship plugin or in the confirmation email that you can find in your e-mail account. Copy the license key, paste it in the plugin settings and click the “Activate” button. Well done! Your AliDropship Plugin is good to go. Please note that the key license is unique and valid for one domain name only! So if you want to share it with your friends, it won’t do the trick. I hope you have successfully completed all these annoying technical things and are ready to demonstrate your creative potential. Please note, if you still have some difficulties with any technical issues, visit our help center or contact our support team. They are always glad to help you. A theme determines your website appearance. In other words, when you choose a theme, you choose the design of your website. We offer you 4 beautiful themes that have great opportunities for customization. All themes are free and you can easily download them from our website. We have put all the themes to the test and can safely say that each of them is perfect for customizing a drop shipping store. So choose the one that you like the most and download it. 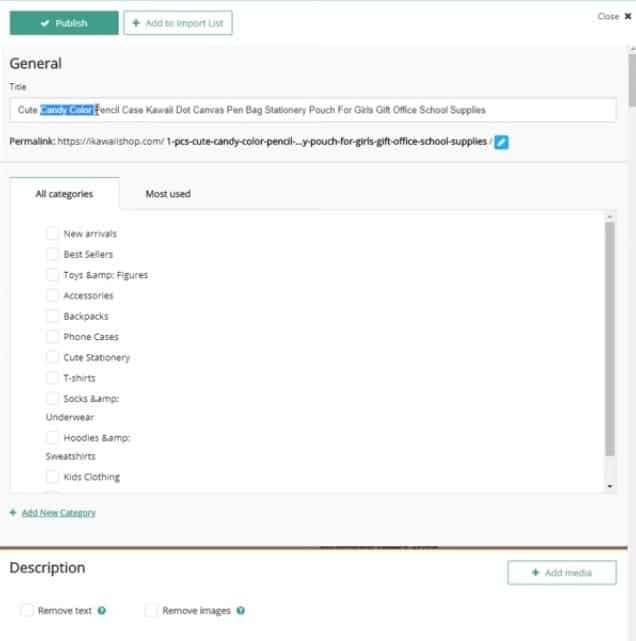 After that, go to your WordPress panel, find the Appearance button and click Themes. In the opened window, find the Add new button, choose the downloaded theme and install it. Don’t forget to activate the chosen theme! Let’s say, you’ve installed the Da Vinci theme. In this case, your store will look something like this. Now you need to make your website unique and memorable. 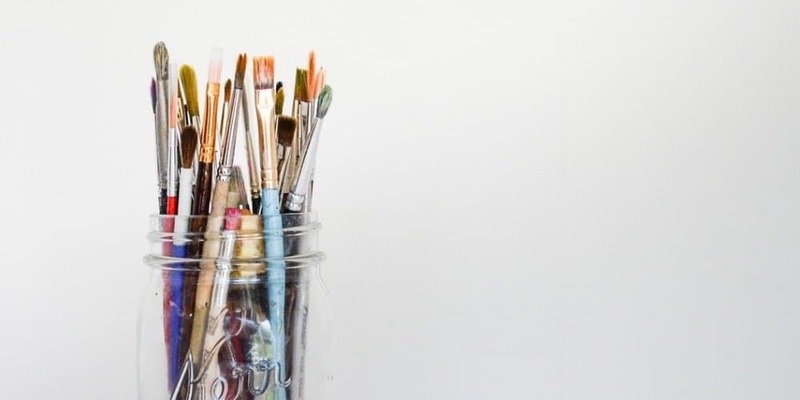 Before you get started your ecommerce business, you need to create the store design elements such as your own store logo, favicon, main page images and banners. You can do it on your own or with the help of professional designers. Of course, it is not necessary to appeal to the big design studios and pay them a lot of money! You can turn to freelancers to get it, for example. After getting all the pictures, go to the customization section and change all the things related to your website appearance. Feel free to play around with colors and pictures to achieve the website design you like! In addition, don’t forget to create product categories and menus. Think of your website structure carefully and evaluate whether it is easy to use or not. 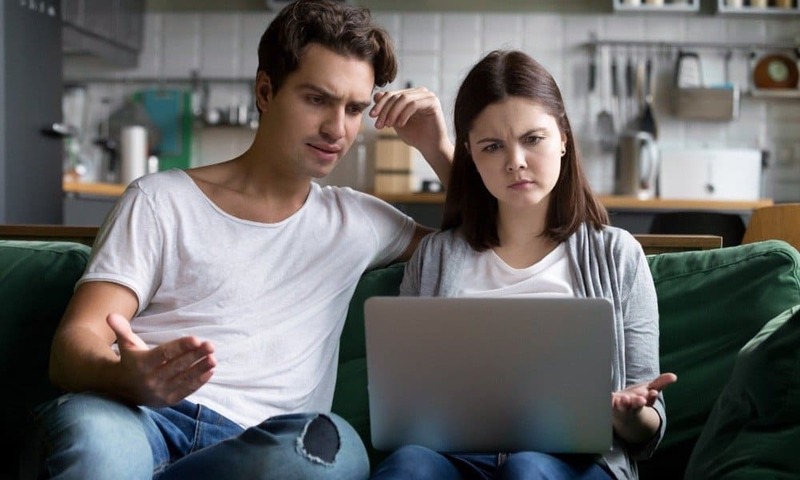 If you have some doubts, ask your family and friends to test your website, think over their opinions and make all the necessary changes. A nice profit margin was your ultimate reason to start this business, right? Let’s figure out how to deal with the money-related issues! Now, it’s time to start configuring the AliDropship plugin settings. Let’s begin with choosing the currency. Click the orange button at the top of the menu, select the settings tab and open the general section. Here you can choose your website currency. 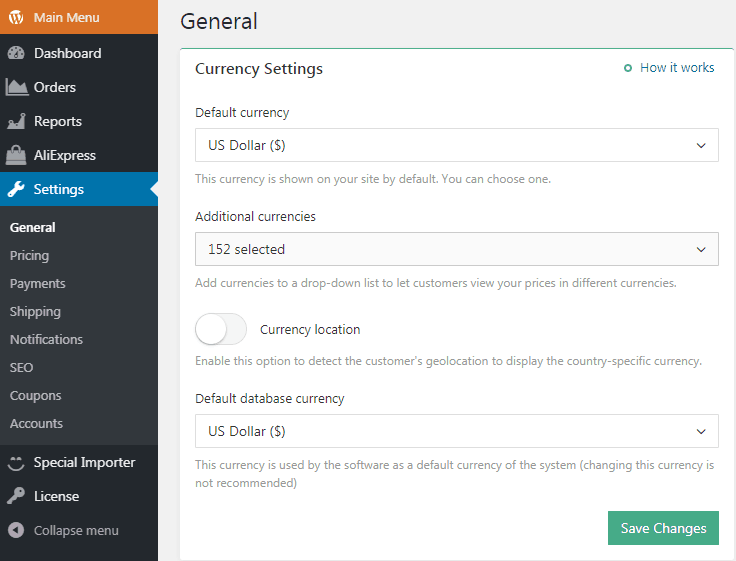 The default currency is US dollars, but the plugin supports many other currencies as well. Choose the currency you need and activate it. In case you want to let your customers view your prices in different currencies, don’t forget to select the additional ones. The currency is selected, so it’s time to take care of setting prices so that ensure the best profit margin. 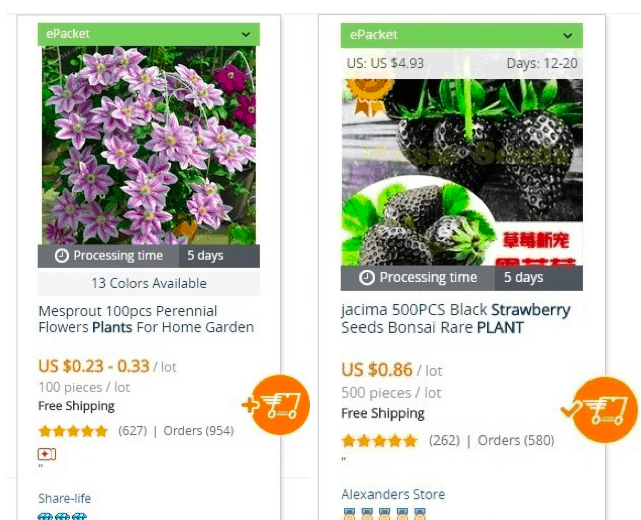 When you import products from AliExpress into your store, they are transferred with their original prices. In order to get profit, you need to determine pricing rules and set margins. AliDropship plugin has an effective system for that. You can create as many formulas as you need and set any kind of price you’d like. 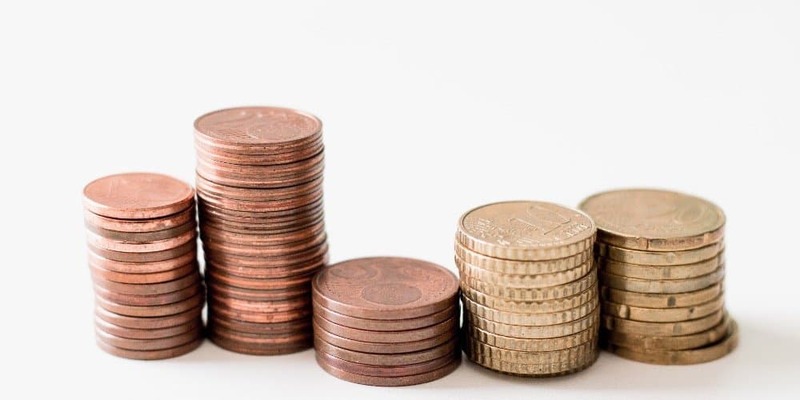 However, we highly recommend you to get familiar with our pricing tips and follow them in the early stages of your business development. Besides that, make a point of activating the rounding option. With this feature, such prices like $9.71 and $5.48 will be automatically changed to $10 and $5, respectively. In terms of buyers’ psychology and level of trust, it is a good decision. After setting up the prices, you need to choose a payment gateway. In simple terms, a payment gateway is an online equivalent of a credit card terminal that one uses when buying goods at a brick and mortar store. AliDropship plugin supports many payment gateways, beginning with such giants as PayPal and ending with not very popular ones. Click the link and choose what you like the most. We’re getting close to the final! There are only 5 steps left! Let’s go! Now when almost everything is ready to start your ecommerce business, you have to fill your online store with goods. To start importing products from AliExpress, you need to install AliDropship Google Chrome Extension. This tool allows you to import products in bulk, edit product descriptions and manage all the things related to delivery. Once the extension is installed, click the AliExpress button and choose the Import products tab. Select the Use Direct Import button. You will be redirected to AliExpress.com. Enter your search request in the search box and start selecting products with the lowest prices, free shipping option and the highest ratings – you can read more about the hunt for the perfect products here. When the items are selected, you have 2 options of products import – single product import and bulk import. If you need to import only one item, click the orange AliDropship logo near it. If the item is imported successfully, you will see a tick near the logo. In case you need to import products in bulk, write the keywords in the search bar, select a category and click the import items button on the main panel. All the products will be imported into your Import list. Every ecommerce entrepreneurs understand the importance of their product pages looking appealing to the customers. There are 2 ways to edit product pages – you can do it before importing products or after that. Actually, it doesn’t make much difference. First, edit your product titles and descriptions and make them more readable and compact. 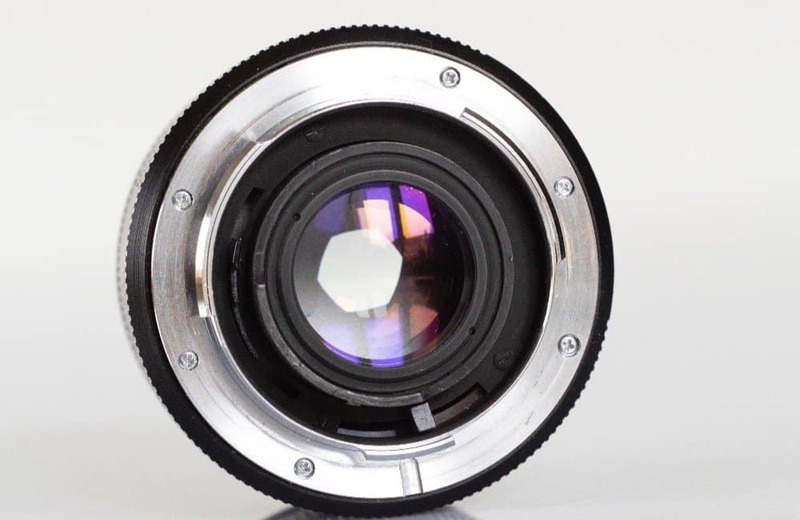 It’s recommended to delete all the images from your product descriptions in order not to look like a copy of AliExpress. In addition, don’t forget to edit your permalinks and remove everything you do not need! Secondly, you need to make changes in the pictures of your products. For that purpose, use the built-in Image Editor. Delete all AliExpress logos in the picture, change the size, add your own labels, etc. The next step is importing reviews to your store directly from AliExpress. Feedback is a powerful tool to build trust with your visitors and turn them into paying customers. Most of the conducted researches point out that feedback is very motivating and help people make decisions faster. Customers tend to trust each other more than any advertisement. When importing reviews from AliExpress, you have many options – choose the number of reviews per product, add reviews only in your language, import reviews with images only, etc. Decide on shipping methods your store will offer your clients. The plugin has a special section where you can enable or disable different shipping options and select the countries that you want to deliver to. You can add up to four different shipping options such as free shipping, super savings shipping, standard shipping and expedited shipping. However, we highly recommend you to use free shipping options because it encourages customers to buy more or do it at all. A study found that 62% of all online consumers would not have bought products online if they had not received free shipping. Your drop shipping store is almost ready. The last point is your website promotion. We recommend you to use SEO tools available with AliDropship plugin. SEO is a very important thing for ecommerce business because it allows you to drive more traffic to your website and improve your website performance. We have a great article about how to create a great SEO campaign, so feel free to use it. That was the last point in our “Drop shipping for dummies” guide that allows you to create your drop shipping store from scratch. Of course, there is still much work to be done, but these steps are the basis. As a bonus, we have prepared for you a set of questions from our support team that all beginners usually ask. 1. Do you ship to…? How long is the delivery time to…? 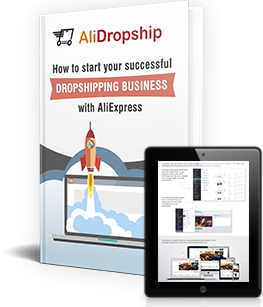 AliDropship is not a drop shipping store. We develop and sell software for drop shipping and create ready-to-go drop shipping stores for our clients. That’s all. We do not ship any products. If you’re asking about our plugins or add-ons, you will get them immediately after making a purchase. 2. Could you send me a list of the best AliExpress suppliers? Sorry, we couldn’t, because we haven’t got it. You can read the tips on the best suppliers’ choice here. 3. Which plugin is the best – WooCommerce AliDropship plugin or AliDropship plugin? Both plugins are perfect for drop shipping. If you want to run drop shipping business on the WooCommerce platform, choose WooCommerce Drop shipping plugin. If you want to create your own WordPress website, pay your attention to AliDropship Plugin. To learn more about the difference between the plugins, feel free to read this article. 4. Can I import products from other websites? No, you can’t. AliDropship Plugin is developed to dropship products from AliExpress only. 5. What kind of profit can I get with AliDropship? Your profits depend on your effort. 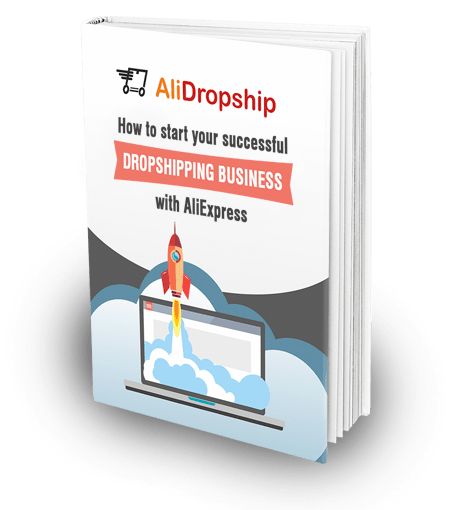 To get a general idea about the possible financial outcome of running drop shipping business with AliDropship, feel free to read real-life success stories of our clients. Congratulations! The ‘drop shipping for dummies’ guide is over, and you’ve learned the inside out of the store development process. Now you know how to set up your business, so you can easily follow our tips to start making really good money! Good luck! Nice article but most important step of marketing a store is missing. Without marketing no traffic and no sales. it is necessary to have a domain name for alidropship?